Based in Nelson BC, Cover Architectural Collaborative Inc. was created by three design professionals in 2013. 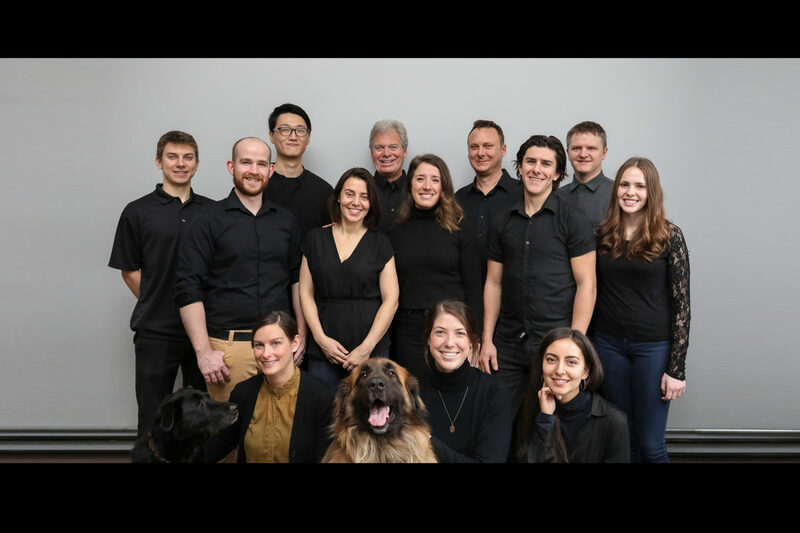 Collectively the firm's Principals have over 50 years of architectural experience and our growing team of Architects, Intern Architects and Architectural Technologists bring their education and experience from across Canada. Our team collaborates with consultants, clients and stakeholders throughout every phase of a project. Cover Architecture is committed to energy conservation and sustainable design. They have completed both Certified PassiveHouse and Energy Step Code projects, and believe that every project offers an opportunity to build better. Sustainability is integrated into our work from the initiation of the project through the end of the construction period. Our team utilizes Building information modeling (BIM) software, which allows for 3-D visualization of the project. This is a valuable tool for communicating with clients and stakeholders, and allows a deep understanding of the building before moving forward with construction. Graeme Leadbeater has been practicing for over 30 years. His work has focused on medium and large scale healthcare, educational, cultural and municipal infrastructural buildings. He brings extensive experience in all aspects of stakeholder consultation and building design, strong business management and leadership skills, and a deep knowledge of construction practices, construction management and client representation. His previous firm, Group 2 Architecture and Engineering, has offices in Edmonton, Red Deer and Calgary. 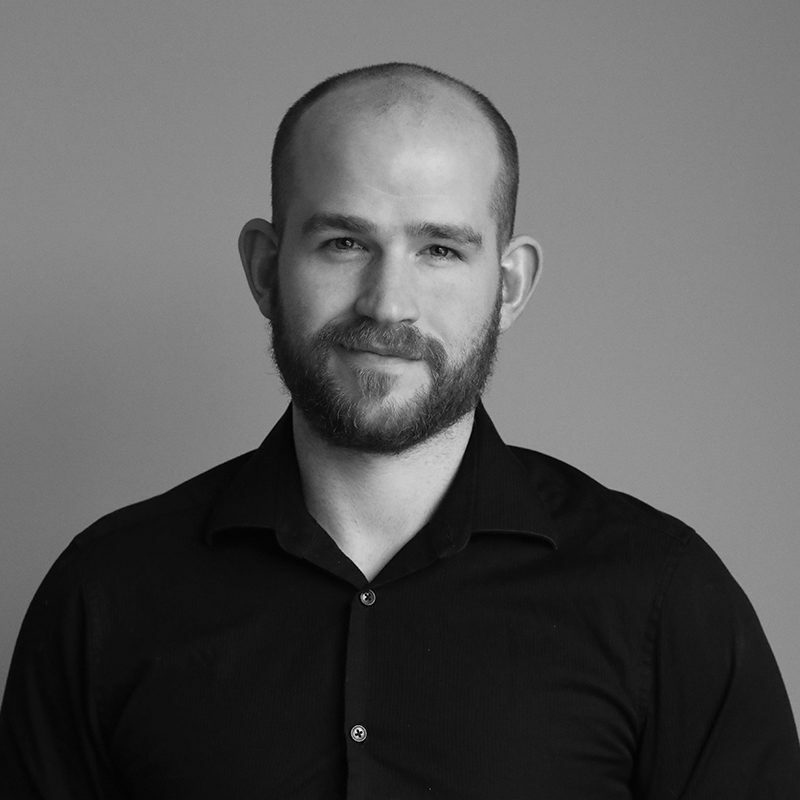 Lukas is a Certified PassiveHouse Designer and LEED Approved Professional, giving him the knowledge base to create buildings that are low impact, energy efficient, healthy and durable. 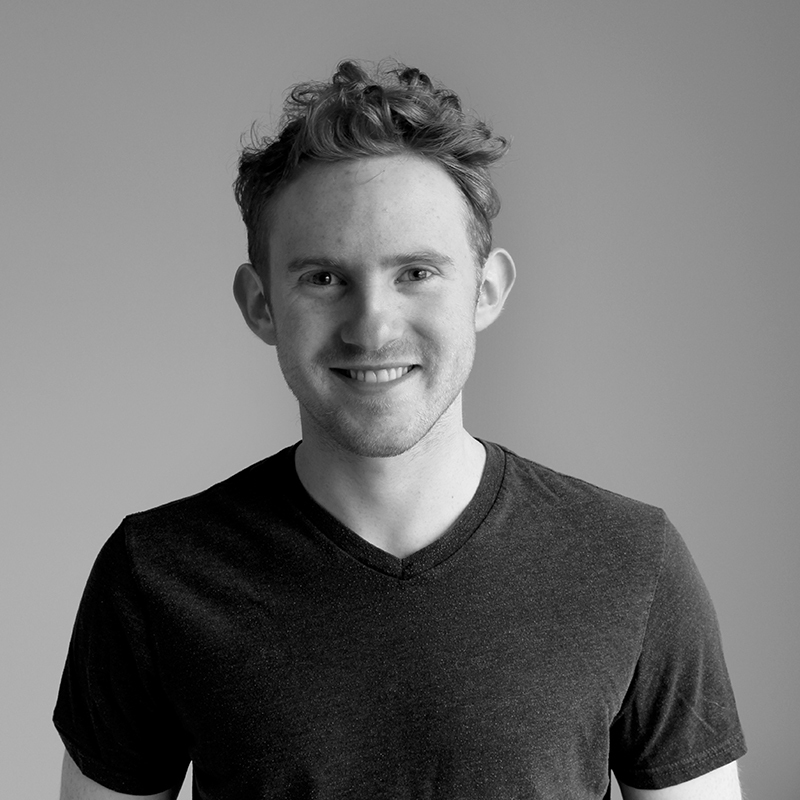 With a Bachelor’s degree in Industrial Design and a Masters Degree in Architecture, Lukas applies a comprehensive set of design skills to projects of any scale, with results that are both beautiful and pragmatic. Robert Stacey has experience in a wide range of building types and enjoys community engagement. 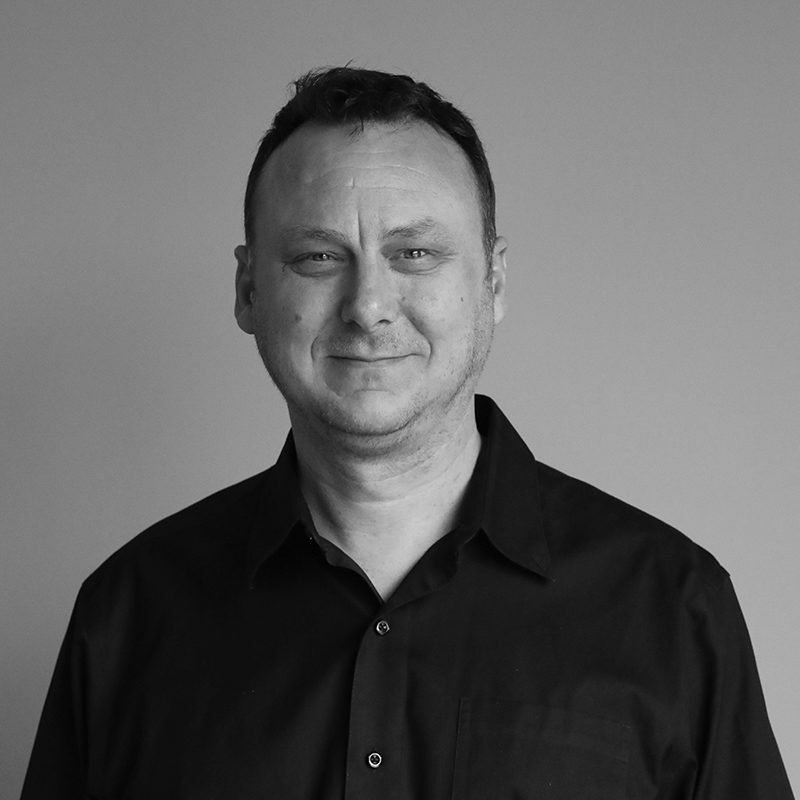 Having been involved in projects ranging from community health centres, libraries to high end boutique residential projects, Rob has cultivated a broad understanding of design and technical issues. Beyond this, Rob believes in a strong involvement in the community and has been extensively involved in local non-profit, charitable and volunteer organizations. 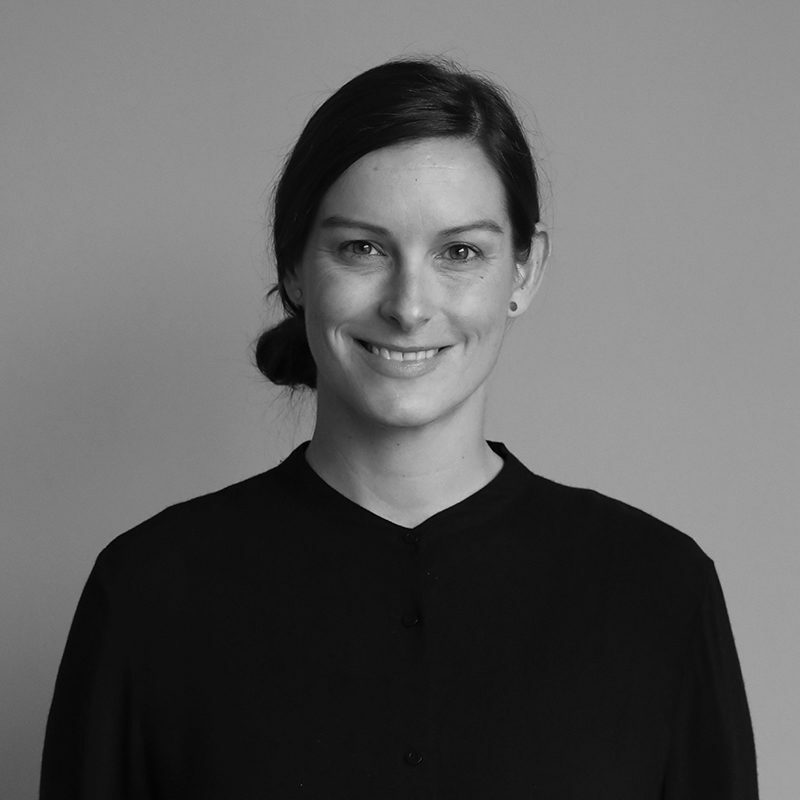 Narelle completed her Master of Architecture at the University of British Columbia, where she won the Thesis Prize and the AIBC Medal for Excellence and Ingenuity in Architecture. Her project re-imagined the construction of a stadium for the 2016 Summer Olympic Games that would allow it to be disassembled and redeployed into numerous public projects within Rio de Janeiro’s favelas. She has been a team member on a diverse range of project types; including healthcare, education, and commercial construction. Her primary focus is healthcare and she has worked with Interior Health on projects at their hospitals in Trail, Castlegar, Nakusp, and Cranbrook. Joanie moved to Nelson after working in the public sector in Quebec City. She achieved both a Bachelor and Master’s degree of Architecture at Laval University while she also completed two semesters in France. This background gives her an enlarged vision of architecture and multiple skills such as an ability for participative design and project management and a great capacity for visual representations. Since she joined Cover, she has worked on many projects including residential, healthcare, commercial, cultural and public constructions. 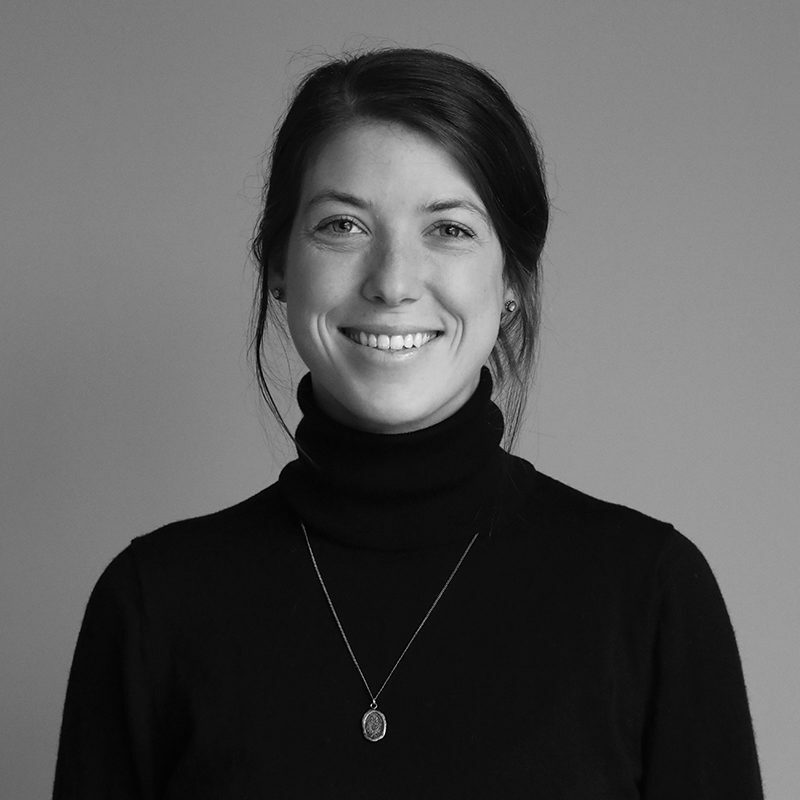 Anne-Fred achieved both a Master’s and a Bachelor’s degrees of Architecture at Laval University while she also completed one semester in Mexico. 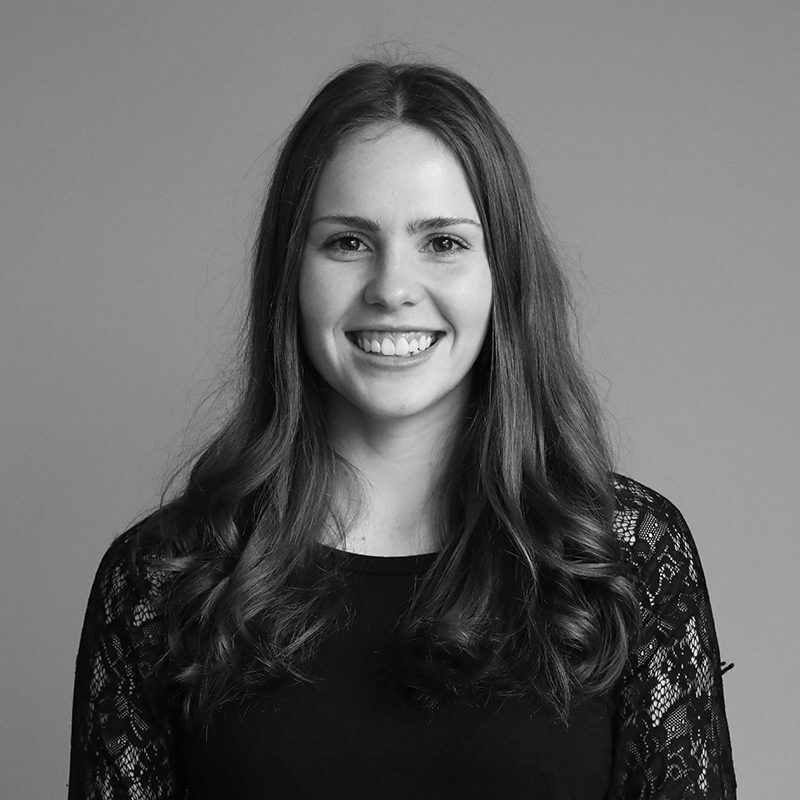 This experience has given her a wider appreciation of architecture and an interest in collaboration. In her practice, Anne-Fred has gained a solid understanding of interior design for hospitality and residential projects. Since she joined Cover, she has worked on projects including hospitality, residential & commercial construction. Alexis completed his Diploma of Architectural Technologies with honours at the Southern Alberta Institute of Technology, where he received an award from Woodworks Alberta for his thesis project. 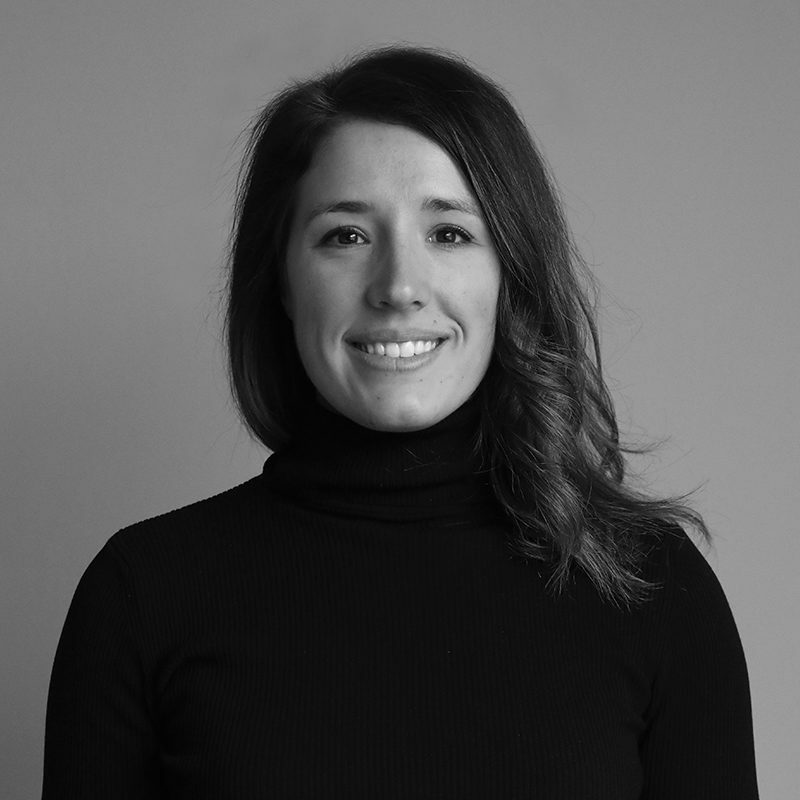 Alexis augments this education with years of experience in the residential construction industry throughout southern BC. Having this intimate knowledge of the construction industry from design right through to the completion of a project is a huge asset and he brings this knowledge to the design team. Jeremy has lived in the Kootenays for the majority of his life. His early work life consisted of constructing residential, commercial, and industrial buildings as an apprentice carpenter. After receiving his Red Seal in carpentry, his passion for understanding construction on a more intimate level led him to furthering his education at BCIT in Burnaby. There, he received his Diploma of Technology and Bachelor’s degree in Architectural Science, a part of which he completed in Ferrara, Italy. Aysia is an inspired, socially-minded architect in training who comes from a family lineage of architects and a lifelong immersion in the architectural world. Originally from Yellowknife, NT and growing up in beautiful Nelson, BC, she has a passion for the continued environmental, artistic, and social progress of Nelson and the Kootenays. Aysia completed a Bachelor of Art in Spanish and Sociolgy at Acadia University, NS and the Universidad de Granada, Spain. She completed a Masters of Architecture at the University of British Columbia. 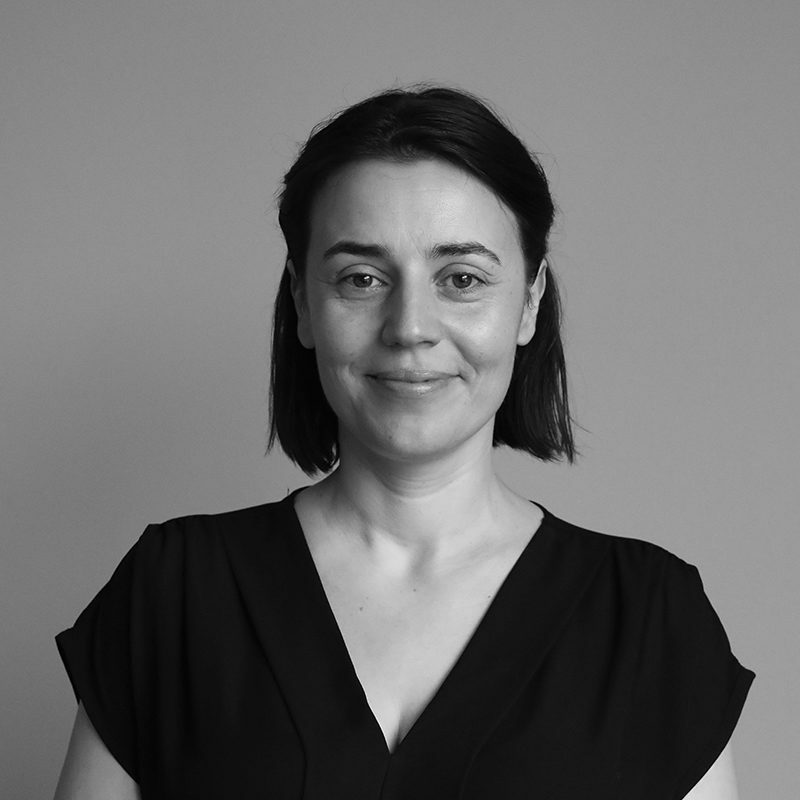 Alie Warnes joined Cover in 2018 to provide administrative support so the team can best serve our clients. Alie spent 20 years studying and working in non-profit organizations focused on crisis support and mental health. 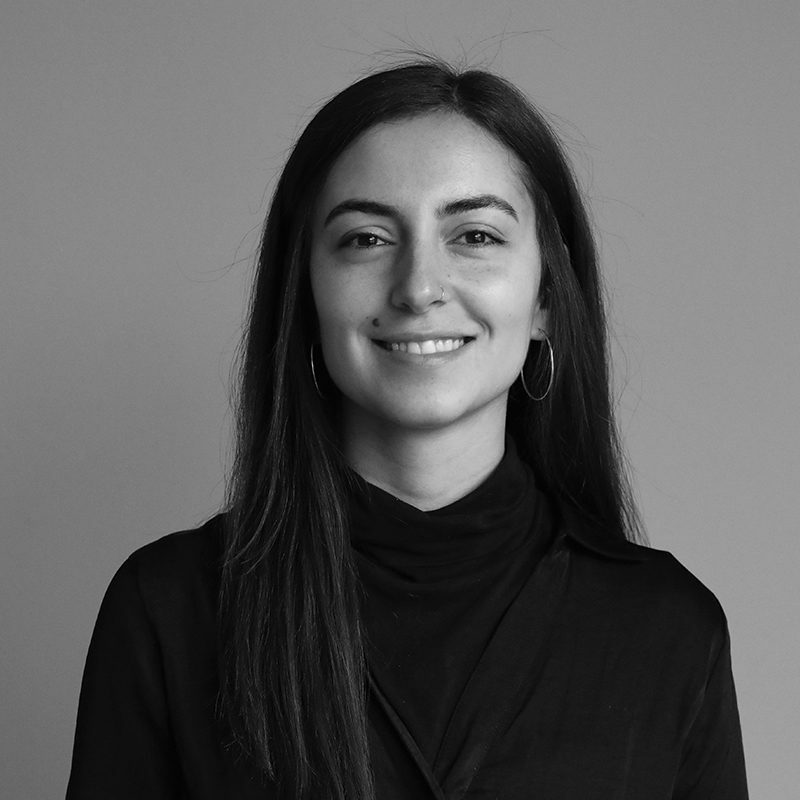 With her Bachelor in International Development and Education and a Diploma in Project Management, Alie brings a unique perspective to the work at Cover Architecture. Her passion for community development, workplace wellness and organizational behaviour lends to the culture of diversity and professionalism at Cover. Andrew completed his Diploma in Architectural Technology at the Southern Alberta Institute of Technology in Calgary, AB. 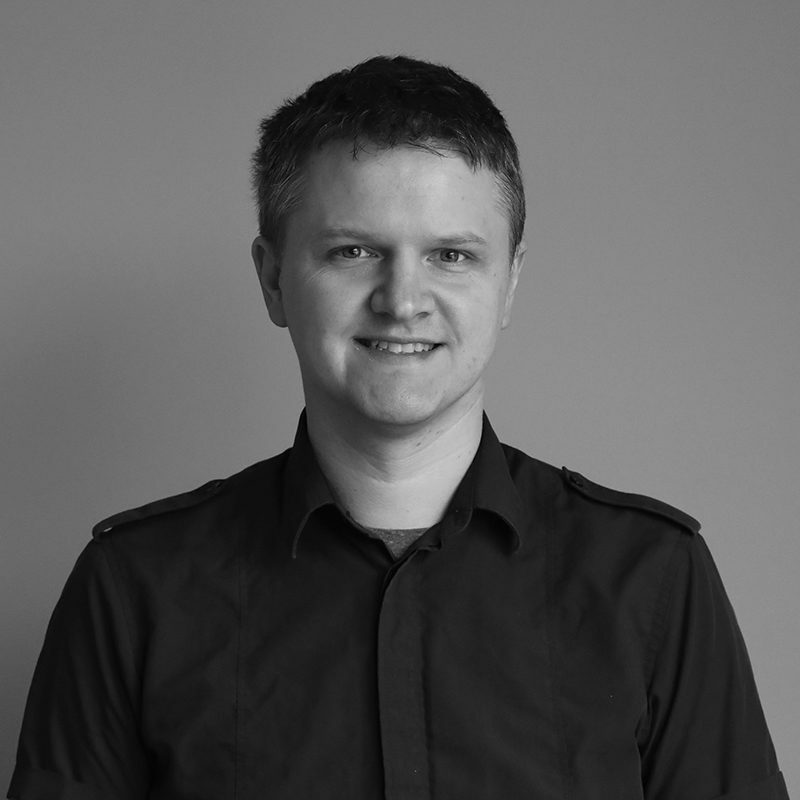 New to Cover, Andrew is building his skills and contributing to client projects in drafting, site planning, building design and code review. Kevin graduated from the University of Manitoba Faculty of Architecture with the goal of completing his Masters in Architecture after experience in the field. 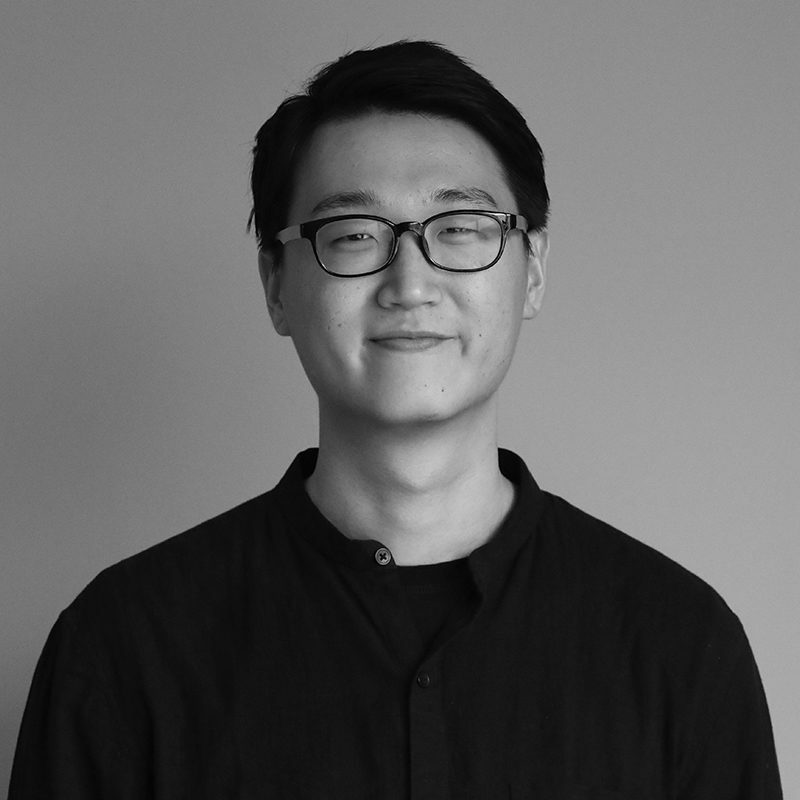 He comes to Cover with enthusiasm for helping the team and enhancing his skills in design, drafting software, graphic software, data analysis and representation. He also offers his studio experience conducting site research to successfully deliver meaningful spaces for an Indigenous Housing project in Winnipeg. 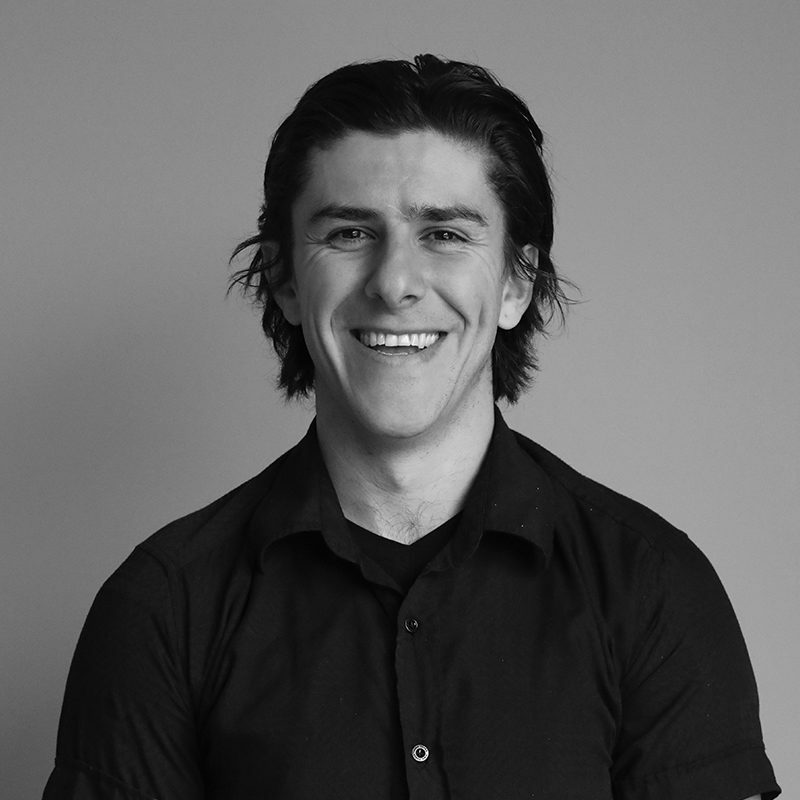 A graduate from SAID in Calgary, Tyler is an Architectural Technologist who strives to push building design to the limit. He has a passion for analyzing buildings during design phase using BIM software in order to obtain a design that is functional and efficient. 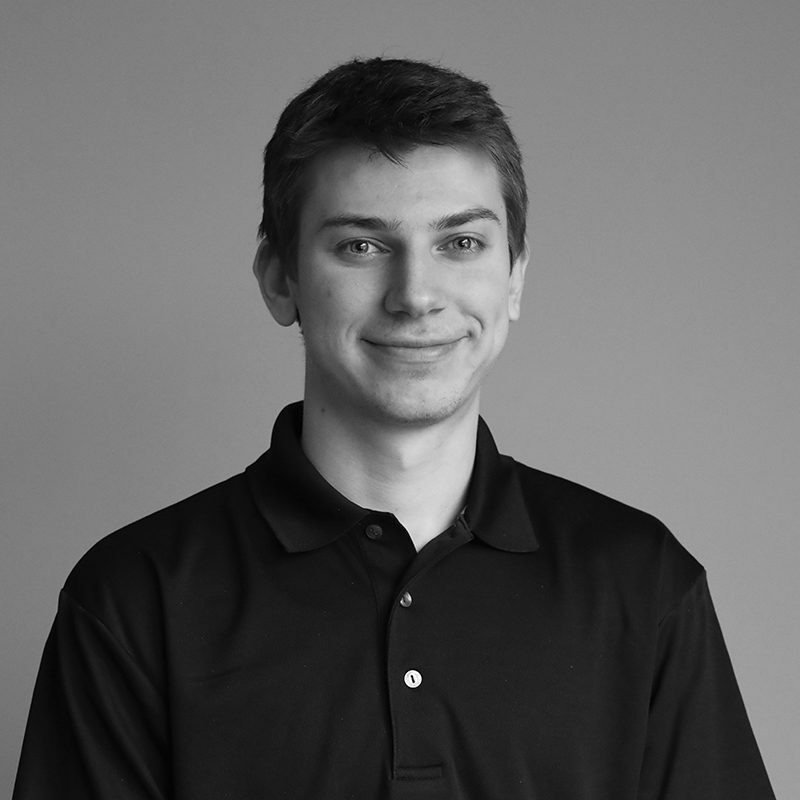 An advocate for sustainability, Tyler is always seeking the best products for a project that will help the users and the environment. 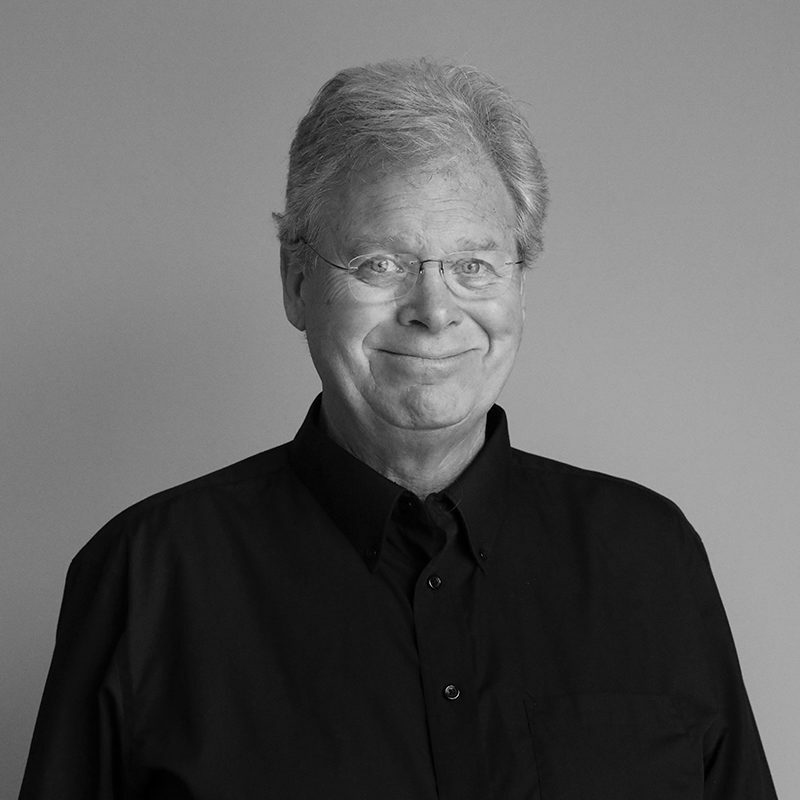 He has experience in multi-use buildings, senior facilities and residential homes, and was a Gold Medalist in the Alberta 2017 Skills Canada Architecture and Design Awards.